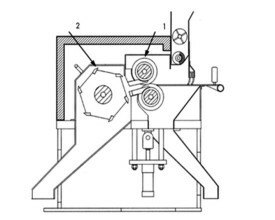 The bands of rubber compound coming in line from the batch-off or from off-line pallets are introduced into a cube-dicer to be cut to the desired dimension. 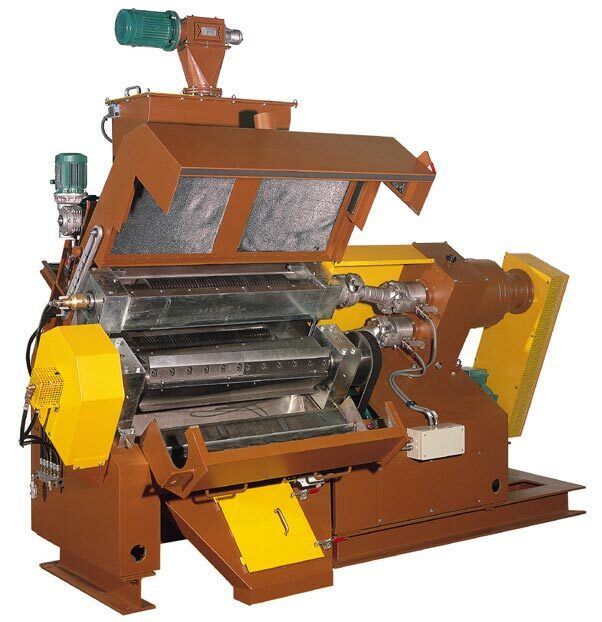 If necessary, anti-sticking powders are added and the excess amount is later recovered by a system consisting in a screen, vacuum, and filter. 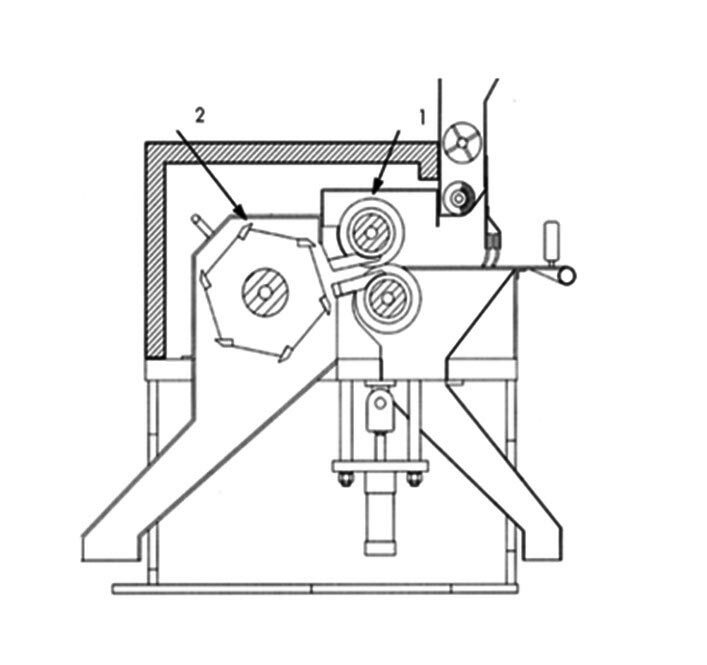 The product is then conveyed to rotating mixers which homogenize it (perfectly). Storage systems for weighing and packing can be installed after the dicer. In-line feeding systems are available. 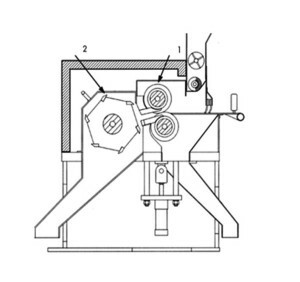 The main producers of technical rubber articles use this type of plant as it offers quality and reliability during the grinding and homogenizing processes. Capacities are adapted to the specific needs of the project as well as the composition of the plant itself. – Simplicity of installation with feed from both in-line and off-line system. PREVIERO is a company that has been led by the Previero family for the past 3 generations. At the beginning of the 1920s, Natale Previero started his activity as a sales representative, dealing with machinery used in the textile and wood industries in the area around Como.